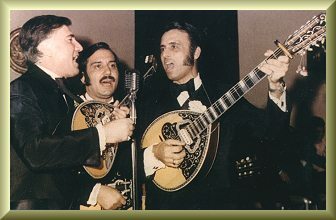 The Fabulous Trio Bel Canto, the most popular Greek band in America and around the world! This web site is designed and maintained by HyperMedia Solutions International. Any questions or problems about this site should be directed to the Webmaster. Material Copyright © 2001 Trio Bel Canto. All rights reserved.